After running from God, Jonah had given up on life, and told the men on the boat in the storm to throw him overboard. However God’s grace provided a fish to save his life! God’s grace never gives up on us, even when we give up on ourselves. On December 2, 1979 Elvita Adams woke up in the Bronx, and decided she had given up on life. 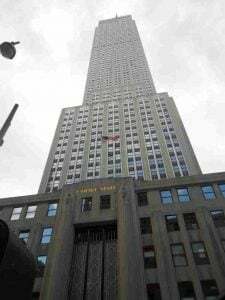 She went to the Empire State Building, and went to the 86th floor observation deck and jumped! She was in midair and had nothing to hold on to, but God’s grace was holding on to her! A gust of wind came and threw her inside the 85th floor. She had a full and complete physical and emotional recovery. When God’s grace miraculously saves us, it usually creates in us a graceful attitude towards others, but not for Jonah. Instead of praising God for His amazing grace Jonah is angry that God is graceful. Jonah had a wonderful opportunity to go to Nineveh and use himself as an example of what God’s grace can do for the worst of sinners, so they could believe and have eternal life too. Thankfully God’s amazing grace worked in spite of Jonah to save Nineveh instead of because of Jonah. I heard an old-time Adventist preacher once say that God will finish His work in spite of the church, not because of the church. Let’s not be stingy with God’s grace and force Him to finish the work in spite of us. Let’s extend the grace we have received to others, so God can save others through us instead of in spite of us. As summer ended, Sandra showed up with her son Ben, for my kids summer Bible study group. 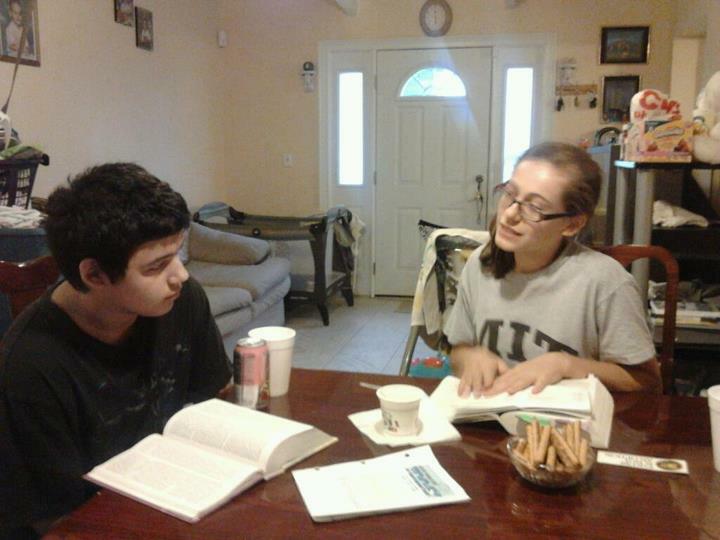 Sandra wanted Bible studies as well, so we continued studying during the fall. 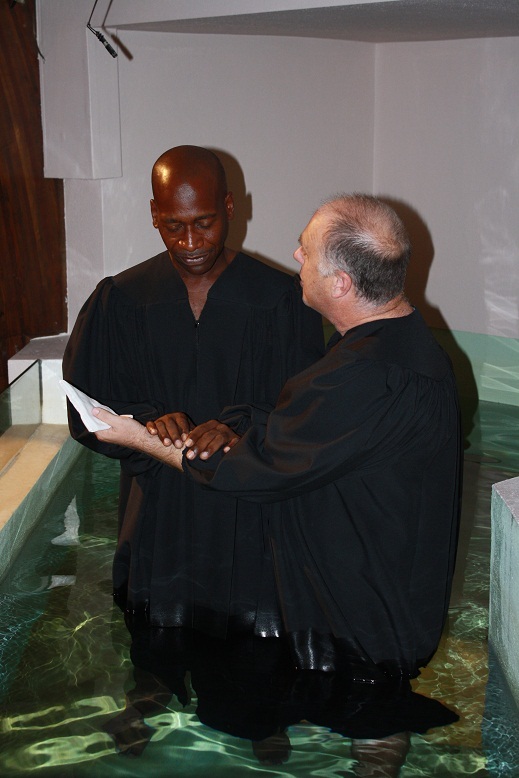 Today Sandra rejoined the Seventh-day Adventist Church at Tampa First, and Ben was baptized for the first time. This Sabbath Pastor Brad presented Sandra to the church family, as she came in on profession of faith. I want to start a new life with God. Ben, like his mother, studied the Storacles Bible study guides with me. Ben is very interested in the sciences, as well as criminal justice. He is at the top of his class this year. When Ben we study together, Ben likes to tell me all he is learning in school, and asks me about ways he can serve God though various careers. Ben wants to put God first in all that he does. Thank you for your monthly contributions to my ministry so I can continue sharing Jesus with others! Jesus, you said there was plenty of room in your Father’s house. If the innkeeper who didn’t have room for you were to show up at your house, I imagine you would have room for Him too, right? I just can’t see you telling him, “Sorry you left me out in the barn so you can’t come in. Ha ha serves you right!” I can see me doing that! But you aren’t anything like me. I greet people who greet me. I do huge favors for those who do huge favors for me. I give to those who give to me, and I call that being a Christian, but you call that being a pagan! (See Matthew 5:43-48) In 2016 can you teach me love the way that you love? I have given bread to those who have never given it back. Yet I still always have plenty of bread because you give me so much. I imagine if I love people in 2016 who never love me back, that I will still have plenty of love because you give me so much love too. I can recite the fundamental beliefs. But I suppose pagans can do that too. I can preach and teach, but You have met your fair share of pagan teachers and preachers too, haven’t you? How can I show you that I am a genuine disciple of Yours? Ah, yes, by my love for others. By loving others not the way that pagans love but by the way that You love. That is what being a disciple is all about. Jesus I am really going to need Your help in 2016! Because in 2016 I don’t want to lose weight or save up money or give up Nachos. 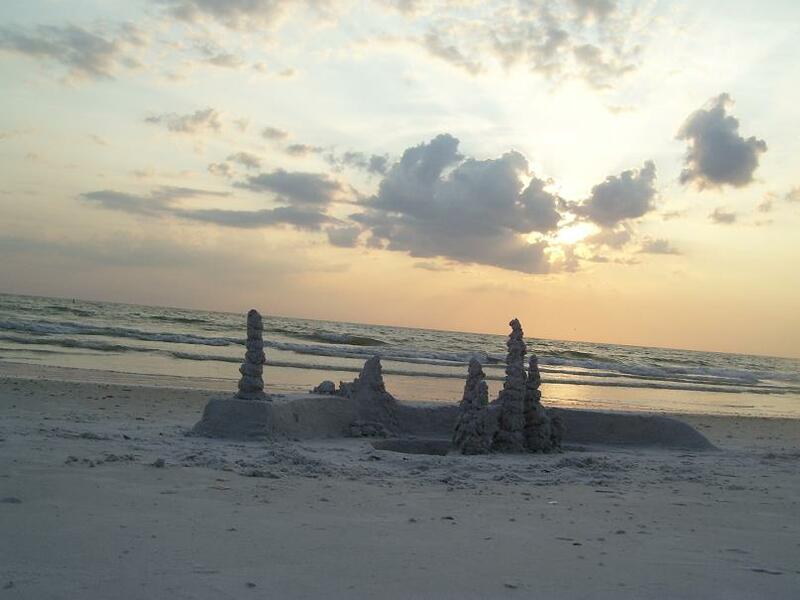 With Your help I am going to do something totally supernatural and miraculous! I am going to love others the way that you do! I can’t do this without your supernatural presence in my Life. I can’t do this on my own. Who am I kidding? I can’t do this at all! Why don’t I just lay down my life and let You do it through me? I am 50 years old. I was raised in the church and have been an elder ever since I was 22. Yet I have met 12-year olds who can love more purely than I can. I have seen pagans give the shirt off their backs while I clung to my coat. So I guess it’s time now for me to ask You to teach me what I should have asked a long time ago. In 2016, will You teach me to love, the way that You love? Thank You, Jesus, for hearing my prayer. Exciting New Opportunities in my Ministry, Thank You For Your Continued Support! 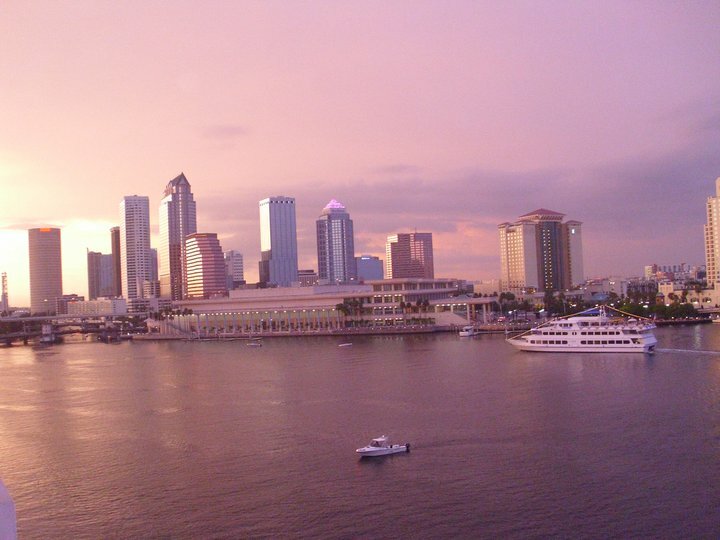 After 11 wonderful years, serving the Tampa First Seventh-day Adventist Church, as full time Bible Worker and lay pastor, my tenure has come to an end. Well, so to speak.There is a plan for me to continue. The Tampa First church has faithfully supported my ministry for 11 years, and I can’t thank them enough for all the opportunities and memories. 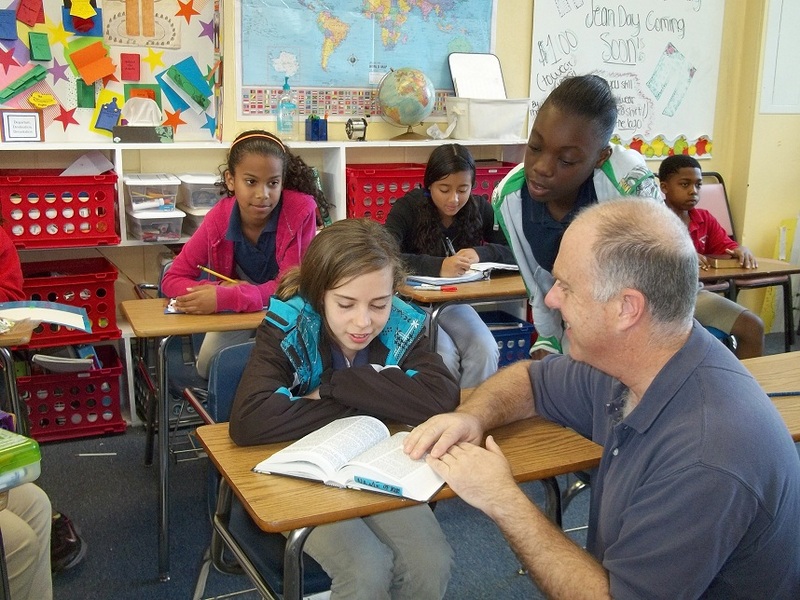 While I have been giving Bible studies, training seminars and evangelism seminars, working with the church, school, community and out of state and country mission projects in some many various ways over the years, the Tampa First Seventh-day Adventist Church has faithfully supported all my endeavors both local and abroad. They can no longer do this due to their own operating expenses. At the same time God is currently using my ministry to touch more lives than ever before! 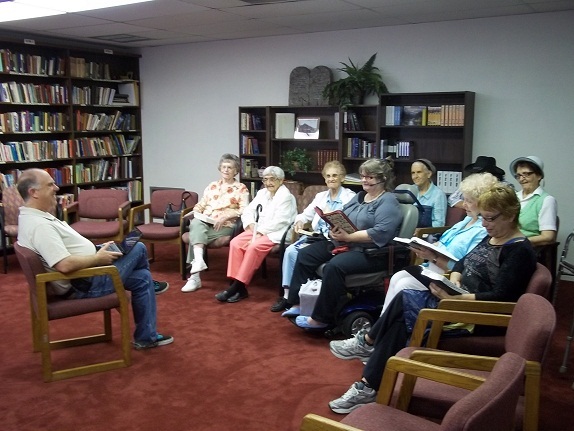 In just one of my weekly Bible study groups 8-11 un-churched souls attend every week. Others are currently preparing for baptism in my other study groups. We are having baptisms march 7, 28, and April 11 just in the immediate future. However, that does not mean my ministry is over or that I am leaving the area. 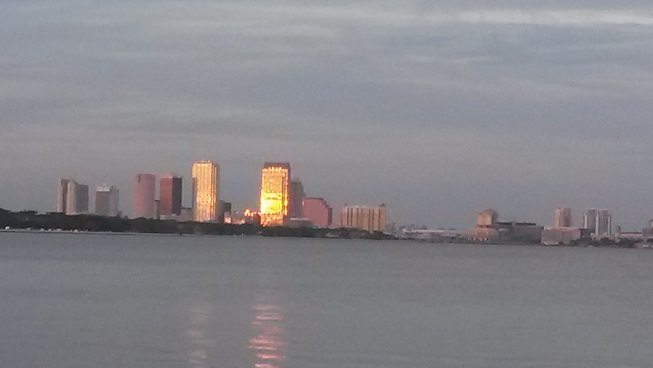 Pastor James Johnson, and the Plant City Seventh-day Adventist Church have proposed a way to keep me active the the Tampa Bay area and abroad. Please read Pastor James’ letter of appeal here, to help support my ministry with continued monthly donations. personal Bible studies and baptisms. 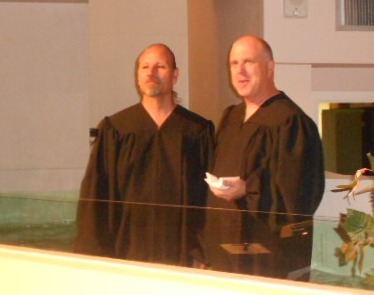 Did you know in the last 11 years God has blessed me with around 300 baptisms? over 200 of those at Tampa First and others as far away as Peru? My Website reaches thousands around the world as well as my ministry with the Sabbath School Network. 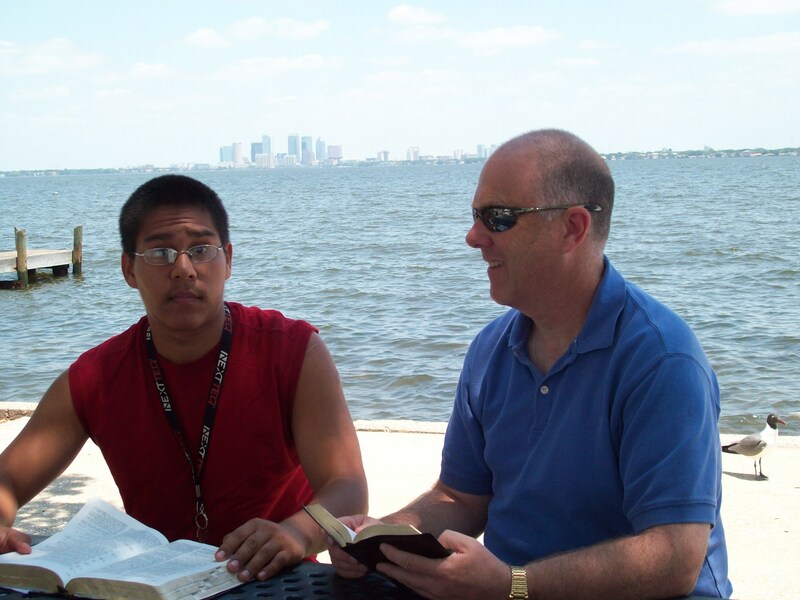 I will also continue leading out in small group Bible studies and training others to do the same at Tampa Firsts SDA, Plant City SDA, Tampa Adventist Academy and beyond! I will continue giving prophecy seminars as well as preaching and training others to preach and teach as well. 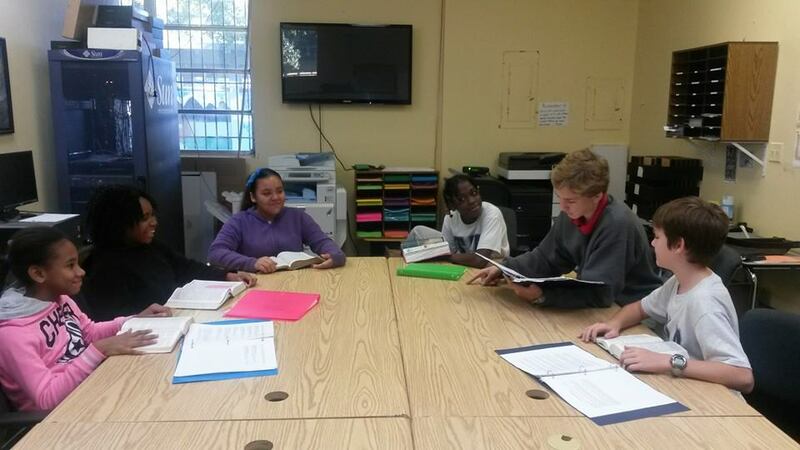 Jac, second from right, was in my class at Tampa Adventist Academy, on how to give Bible studies. 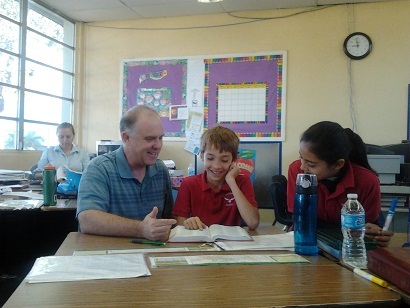 This is a picture of him a couple years later, helping me teach a baptism class at Tampa Adventist Academy. 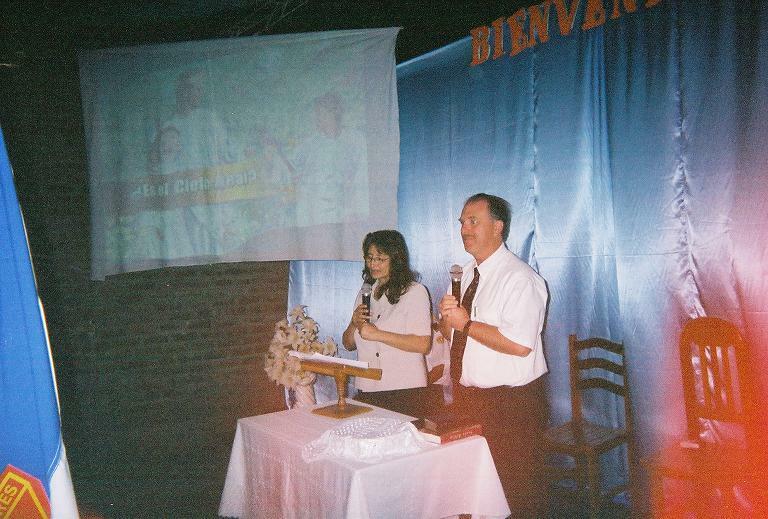 Lauren was also in my class at TAA on how to give Bible studies, and here is a picture of her later giving personal Bible studies to Julio, who was later baptized. 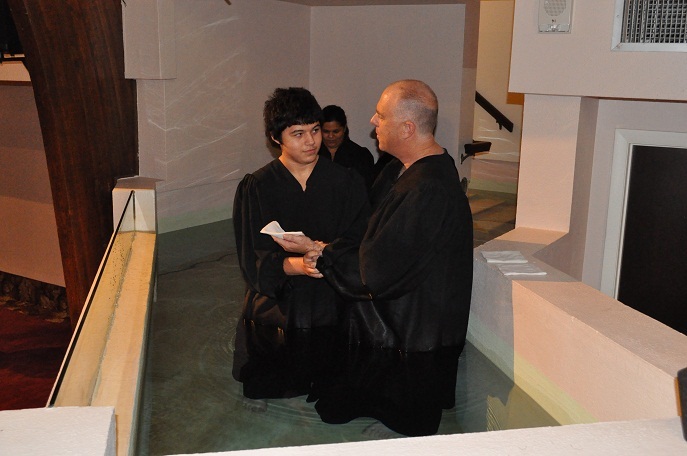 This is Julio being baptized! Your support to help me continue God’s ministry is greatly appreciated. So far, some have pledged $500.00 a month, while others have pledged $50.00 a month. One time gifts are also appreciated to help get the ministry started. You can contribute now to the Plant City Seventh-day Adventist Church. PO box 5379 Plant City Florida 33563. In the check memo please write “Bible Worker Fund.” If you can contribute monthly, a note to that effect and how much would benefit us greatly! You can also print out Pastor James’ letter which includes a portion you can fill out, and return with your check. Also if your church needs a revival seminar, evangelism seminar or training seminar I am available. 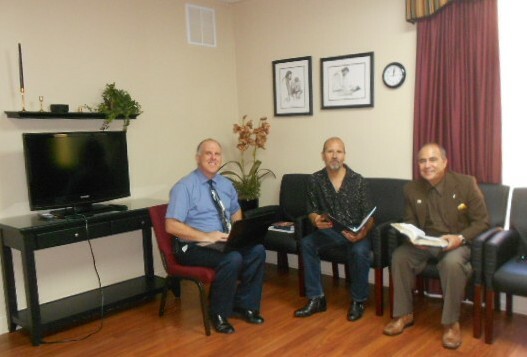 You can contact me at Laypastor@TampaAdventist.net or 813-933-7505. To stay in touch with what is going on in my ministry please subscribe to this blog and/or like “In Light of the Cross” on Facebook. Several years ago, I was showing a set of Christian books to a lady. There were several hardbound books in the set, which also included beautiful art work. The lady loved the books, and asked how much they were. I told her, “Four-twenty-nine.” She was delighted, and exclaimed, “Is that all!” I said, “Yes.” I went on to explain the payment plans, of cash, credit card, or down payment of 15% and then 12 monthly payments. She looked confused, and then disappointed when she realized, that by four-twenty-nine I meant $429.00 and not $4.29. The lady was like most all of us. We hear what we expect to hear. We read the Old Testament Prophecies that depict Jesus’ sacrifice, like Isaiah 53, and wonder why the Jews did not understand that the Messiah was coming to die for our sin and not set up an earthly kingdom. The Jews were looking for a Savior from Roman tyranny because they read prophecies, such as Isaiah 52:13, “Behold, my servant shall deal prudently, he shall be exalted and extolled, and be very high.” And also Isaiah 9:7, “Of the increase of his government and peace there shall be no end, upon the throne of David, and upon his kingdom, to order it, and to establish it with judgment and with justice from henceforth even for ever.” They thought Jesus would come and set up an earthly kingdom. Would we have thought differently? There was nothing wrong with the prophecies. The prophets were right on. The Jews, the disciples, the lady I was trying to sell books to were all just like us. We hear what we expect to hear.Even the disciples misunderstood and heard only what they expected to hear. Jesus told them in Matthew 16 amongst other places, that He would be crucified, but Peter and the others simply refused to hear of it. The weekend of the crucifixion they were devastated. It was a great disappointment. Some scoff at them for not knowing better, but are we any better than they are? Do we not make similar mistakes? Jeremiah 23:6 promises to save the kingdom of Judah. Many today are seeking the kingdom and all those other things that will be added to us, but how many of us are seeking His righteousness? How many of us today are taking up our cross daily and following Him? How many of us just want the prosperity? Even if we are seeking a heavenly kingdom above an earthly kingdom, we may still be materialistic, unless we are really seeking His righteousness. Could we today be like the children of Abraham, dreaming only of prosperity, and forgetting that God once asked father Abraham to sacrifice his son and future prosperity? When Paul was reasoning with the Jews, showing them that Jesus was the Messiah, he had his work cut out for him. Below is a study on the Messiah, showing the prophecies predicted in the Old Testament, and their fulfillment in the New Testament. Paul probably used some of these Scriptures when he taught the Jews about the Messiah. At the crucifixion the disciples were devastated and hurting. Jesus looked past the mistakes of His disciples and saw the pain. On the road to Emmaus, he took pains to demonstrate to them from the Scriptures that His life had fulfilled the Old Testament prophecies. He probably used some of these Scriptures as well. Seeing how Jesus met all the Old Testament predictions affirms our faith that He is indeed the Messiah. It also affirms our faith in the Bible. Greater yet, it affirms our faith that He will come the second time, just as the Bible promised He would come the first time. There are actually twice as many Bible promises about His second coming than there are about His first coming.